Spend a full day with Reen Wilcoxson during this hands-on event! 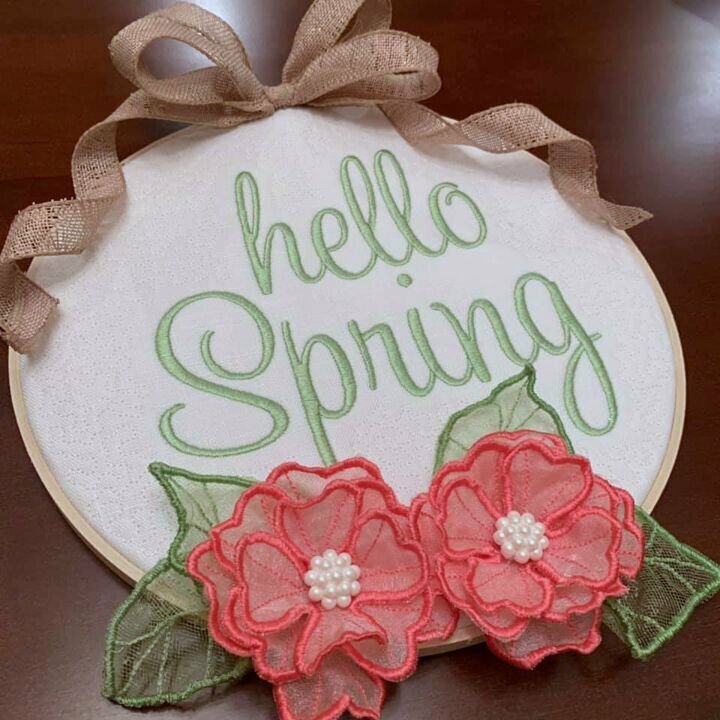 Complete 3 projects and improve your embroidery skills! Lunch & kits included!